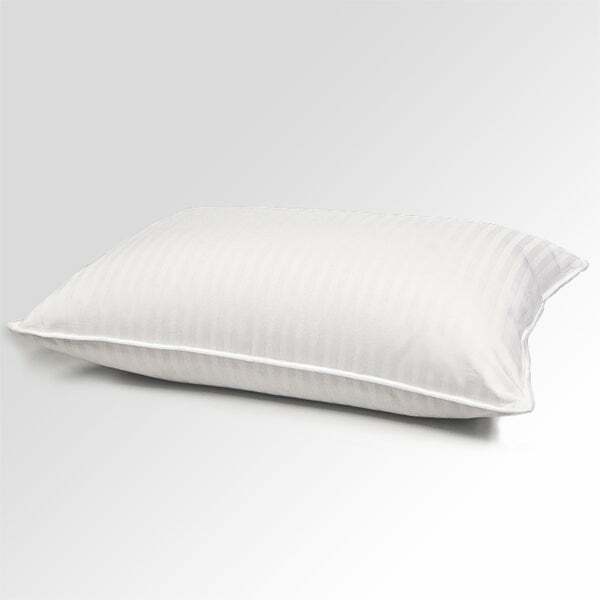 Add comfort to your bedroom decor with luxurious 25-percent goose down and 75-percent feather pillow. Provides night after night of comfy head and neck support. Don't buy!!! So thin it's like sleeping on the mattress.